About: I use all kinds of methods to achieve long lashes, but this is one of my favorites loves. Unlike traditional eye lash curlers that when not used correctly can pinch your eyelids or pull out your lashes, this one is fool proof. 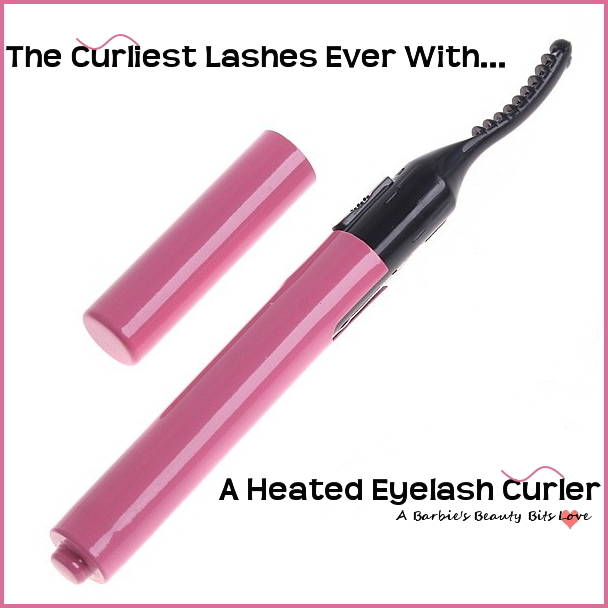 It curls in seconds lifting and curling the lashes with heat. Simply turn it on and use as if you are putting on mascara. Unlike a traditional non heated, eyelash curlers where using mascara is not a good idea. 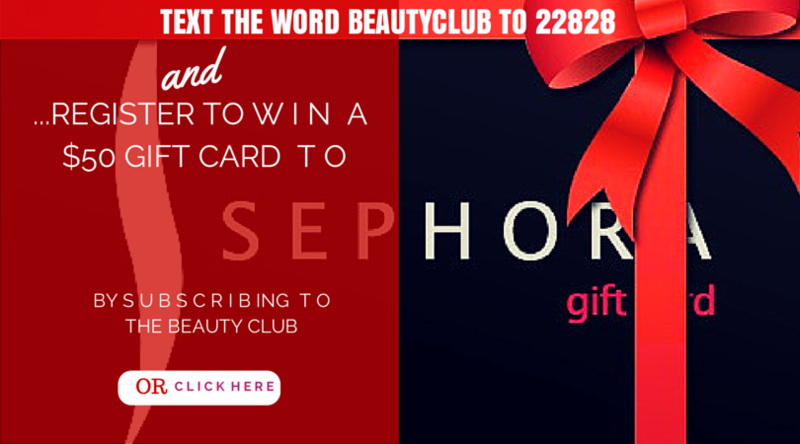 You can use this one before or after mascara application, definitely worth lashing out about! Is it safe? Yes it is. Prior to using this, I used to heat up my eyelash curler with a quick blast of warm hair from the hair dryer, which can sometimes be risky if you’re in a hurry. The, is quick and safe! I've been wanting to try a heated lash curler. I have long lashes and with a standard lash curler they straighten themselves out too quickly. I love long eyelashes, I have to try this. Thanks for sharing!